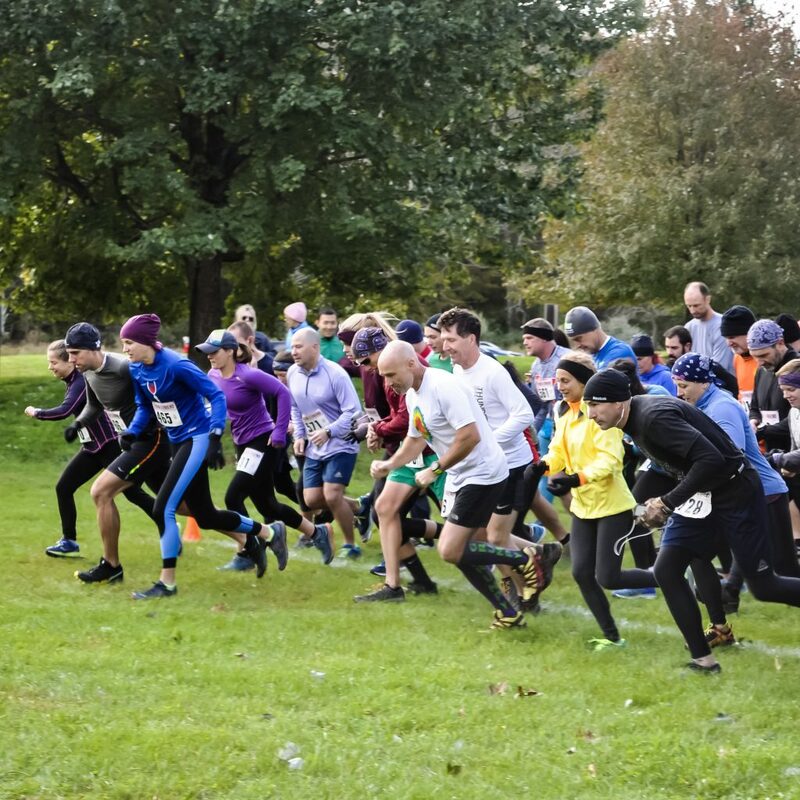 Two chip-timed races to choose from: 8 Mile Trail Run or 5K on rail trail. Packet Pickup is on race day only. Please register in advance if at all possible to reduce the rush on race day.